An international clinical trial carried out at Loyola University Chicago Cardinal Bernardin Cancer Center (IL, USA) has indicated that fertility can be preserved, and the risk of sudden onset of menopause significantly reduced, by the addition of a drug termed goserelin to the standard chemotherapy regimen for breast cancer patients. The results of the study were published recently in The New England Journal of Medicine. Approximately 25% of breast cancer diagnoses occur in women under the age of 50 years. A distressing potential side effect of breast cancer chemotherapy is the triggering of early menopause in young women in their 20s, 30s and 40s. Although this can resolve and some women can resume menstruation, many women do not and the menopause is permanent. Goserelin is already US FDA-approved for the treatment of prostate cancer, certain benign gynecological disorders and some breast cancers. In this study, it was chosen as a mechanism for temporarily putting patients ovaries ‘at rest’ during chemotherapy. The Phase III multicenter trial involved 257 patients, all younger than 50 years of age with either estrogen or progesterone-receptor negative early-stage breast cancer. All patients were randomly assigned to receive standard chemotherapy or chemotherapy plus goserelin. Goserelin was administered by injection, with the women receiving a shot once every 4 weeks during their chemotherapy regimen. After 2 years of the trial, results revealed that 22% of women who were receiving standard chemotherapy had ceased menstruation or had increased levels of FSH, a hormone that is elevated when estrogen production and egg supply have decreased. In comparison, in the group treated with chemotherapy and goserelin, 8% of women had stopped menstruating or had increased levels of FSH. In addition, the pregnancy rate was nearly double in the group receiving goserelin (21 vs 11%) and side effects of goserelin were not common. 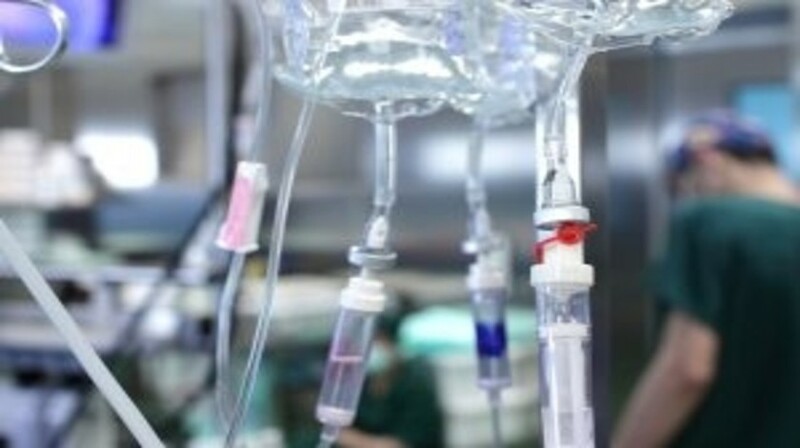 By 4 years after the commencement of the trial, findings indicated that 78% of patients in the standard chemotherapy group had no signs of cancer, compared with 89% of patients in the group taking goserelin alongside chemotherapy. Overall survival was also higher in the goserelin group compared with the standard chemotherapy group, at 92 vs 82%. “Premenopausal women beginning chemotherapy for early breast cancer should consider this new option to prevent premature ovarian failure,” she concluded.